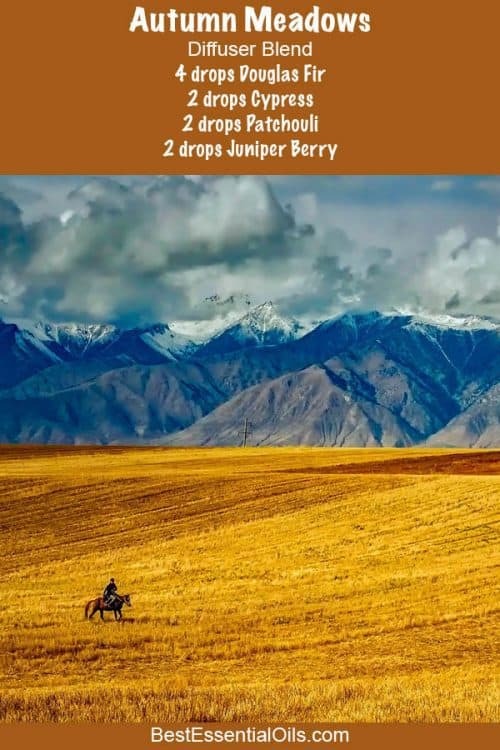 Here you can learn about doTERRA fall diffuser blends recipes. 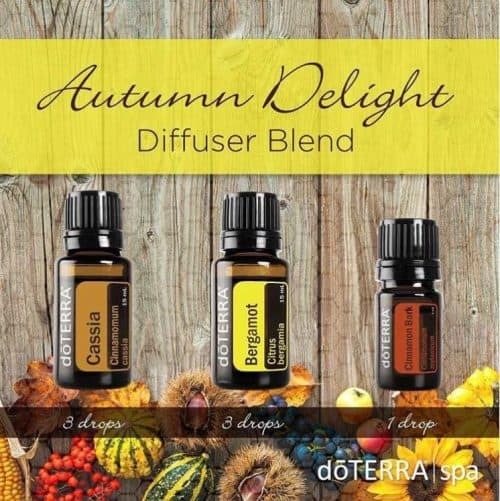 I just love the smell of fall but I don’t like going out in the dark cold nights in the fall. 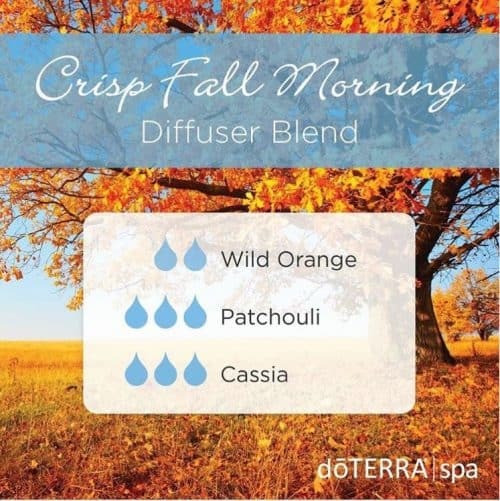 I found a wonderful way to bring the crisp smell of fall into my home without having to go outside. I use a diffuser and use essential oils and I can make my home smell like anything my heart so desires. 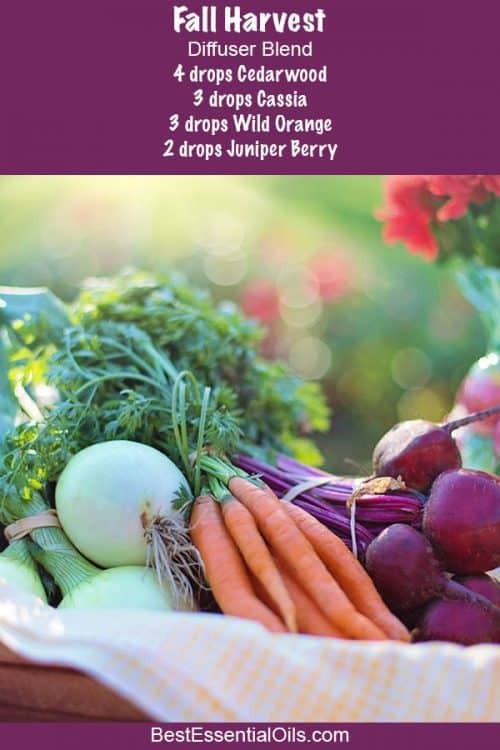 I can easily diffuse essential oil and get the aroma I want with these diffuser blend recipes. These recipes are so quick and easy and you’ll get the results you want every time. 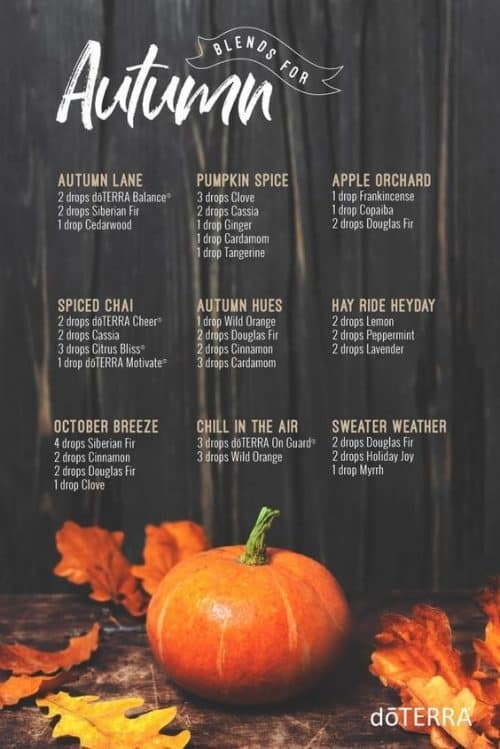 Some of my favorite fall diffuser blends are orange cinnamon buns and ginger snaps. 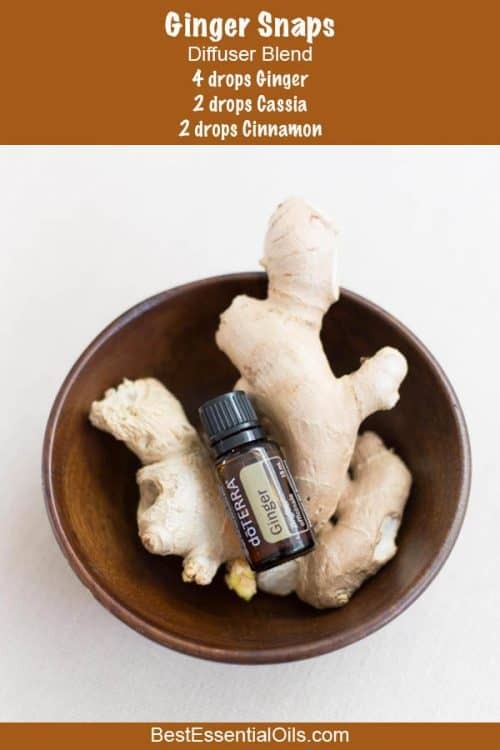 Who wouldn’t love having their home smell like freshly baked cinnamon buns or gingersnap cookies without doing the baking? Not me, I sure love it. Give it a try, you’ll love it too. 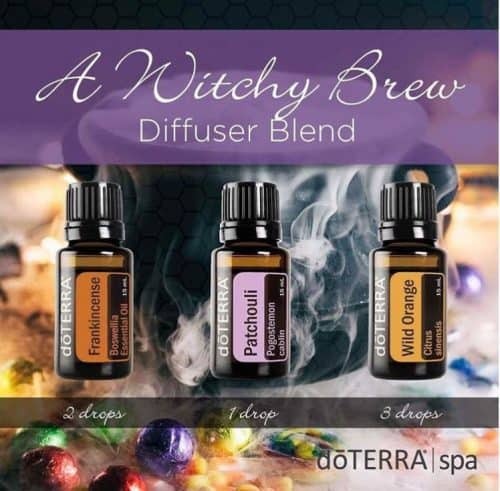 It’s no trick how perfect this blend is for any fall festivity. This aromatic treat is simply uplifting, putting you in the right mood to enjoy the thrills and excitement all around you. 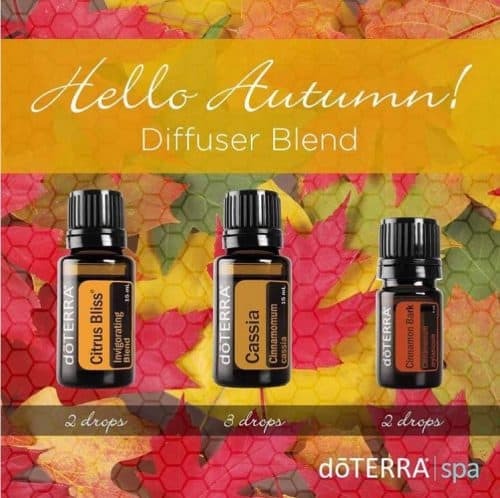 Let the smells of golden fall leaves fill your senses with this earthy diffuser blend. 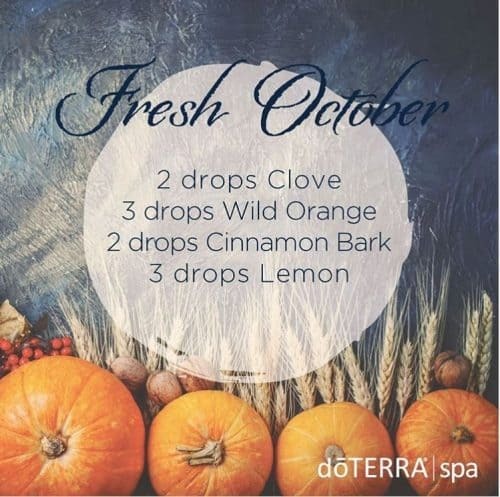 Using White Fir, Patchouli, and Cedarwood, the Golden Leaves diffuser blend will transport the best parts of autumn right to your own home.